DESCRIPTION This bright and spacious bungalow offers comfortable living for all stages of life. There is plenty of space for a growing family or easy access for the elderly with only one step at the front entrance. On the main floor you'll find a large living area, 3 good size bedrooms and a 4pc bathroom that has been updated. 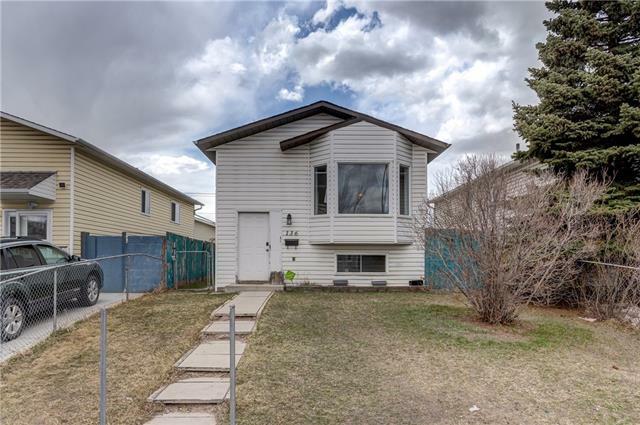 Head downstairs to the spacious basement with a 4th bedroom, a 3pc bathroom, a rec room, a large room currently being used as storage that could be converted into a bedroom with the installation of a window or simply add your favorite flooring for a spacious den. The windows were replaced in 2010 and the roof was done in 2012. The backyard is fully fenced and has a space that currently functions as a dog run, as well as beautiful fruit trees and a paved back lane. Plenty of street parking. Tucked away on a quiet cul-de-sac with a path leading a short walk to the K-6 School and a little further to the Jr High. Easy access to major roads & amenities. 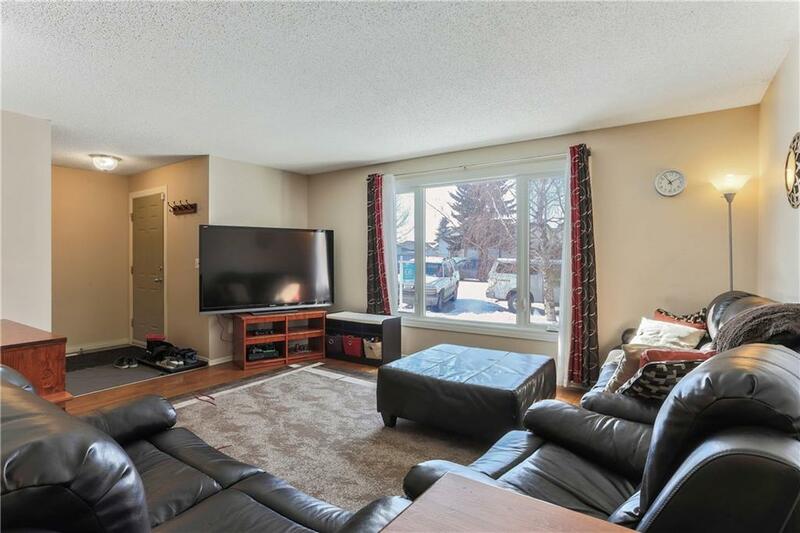 Home for sale at 63 Falshire PL Ne Calgary, Alberts T3J 2C6. 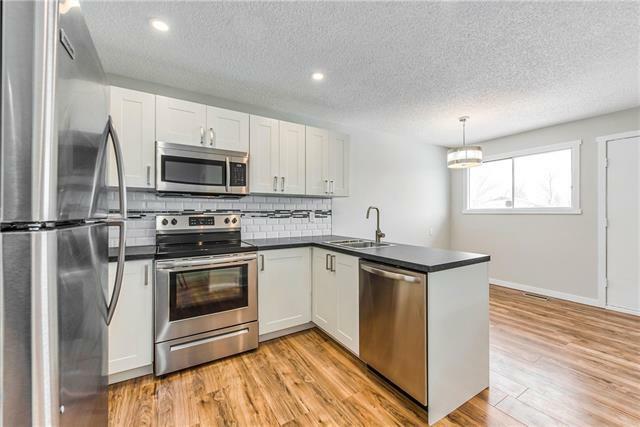 Description: The home at 63 Falshire PL Ne Calgary, Alberta T3J 2C6 with the MLS® Number C4229218 is currently listed at $307,000.